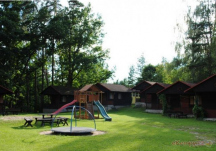 Village Stará Oleška, situated about 10km from Děčín, is located in area of Šesko-Saské Switzerland in a beautiful ambient of forests, meadows and..
Camp V offers accommodation almost all year long in two quadruple apartments and seasonal accommodation in two cabins. 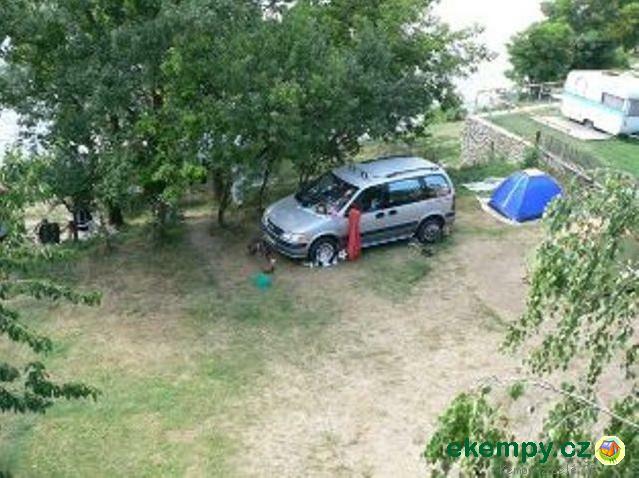 Further it is possible to p.. 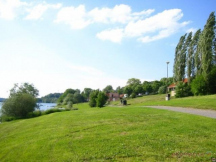 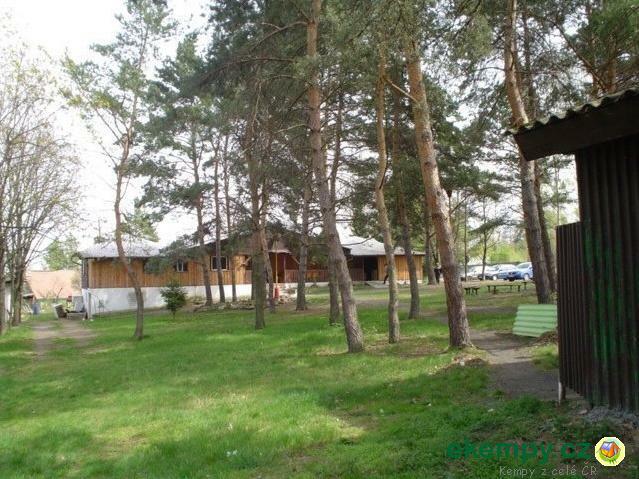 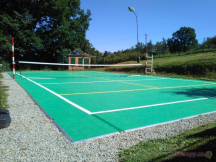 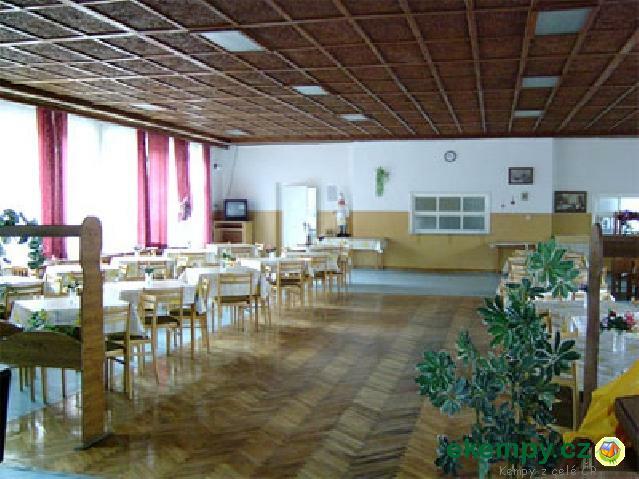 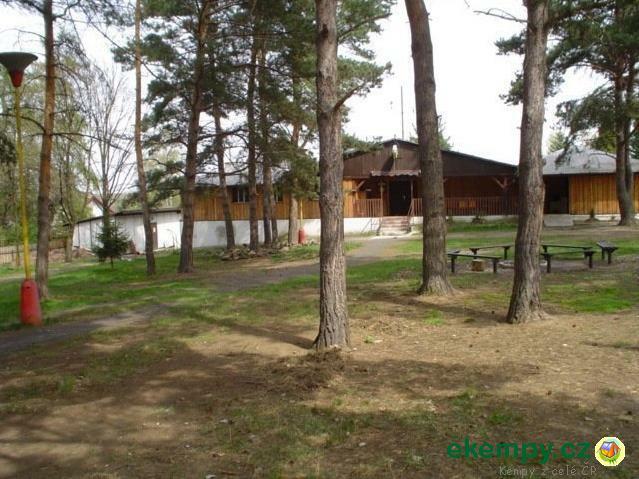 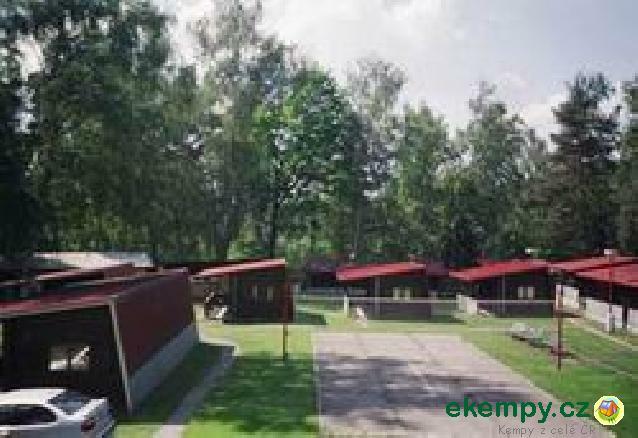 Recreational site is located in Moravské Slovácko, almost 8 km from ancient Strážnice, in the protected zone on foothills of Bílé Karpaty in the r.. 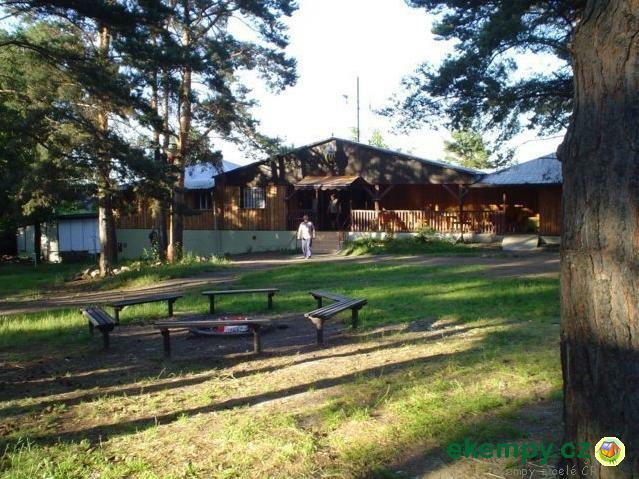 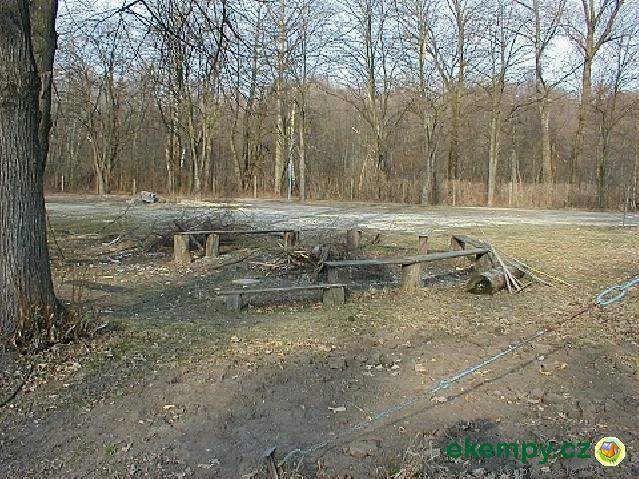 The camp-site is located on a peaceful place in the middle of forests, lies near peaty pond with lightly brown water. 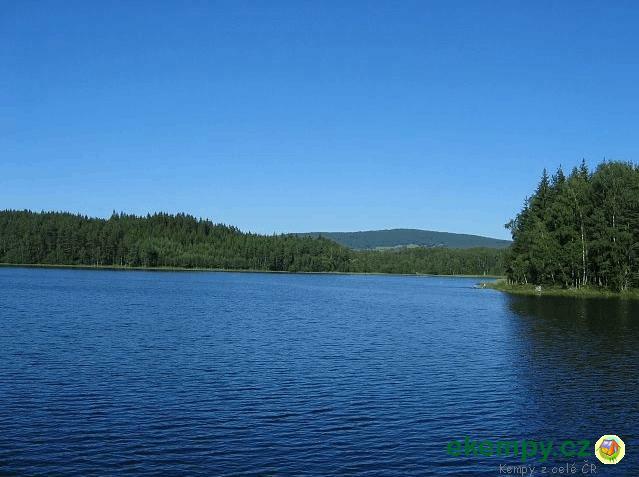 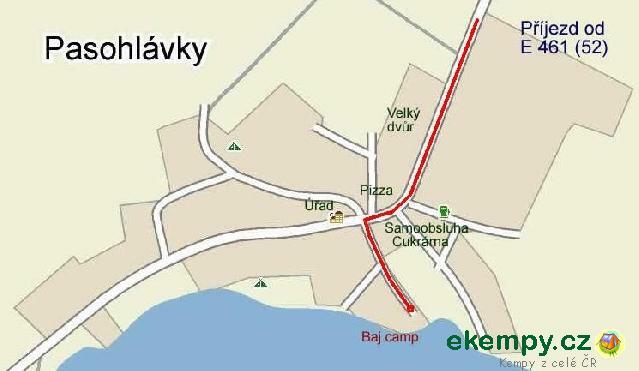 You can swim in the pond or ..
Autocamp is about far form the town Kadaň. 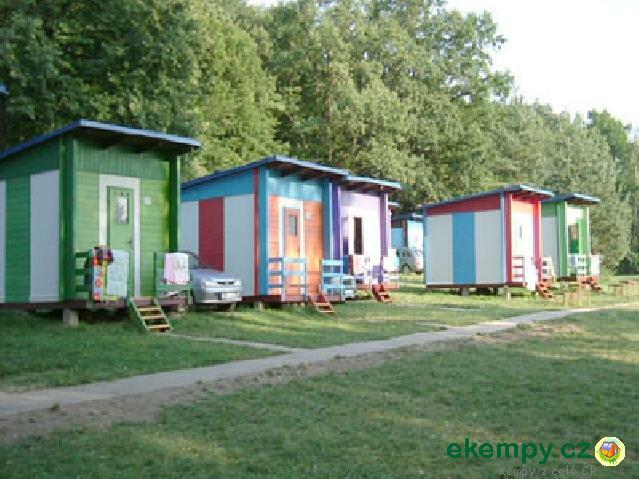 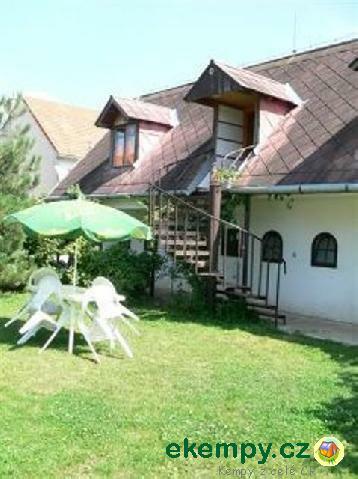 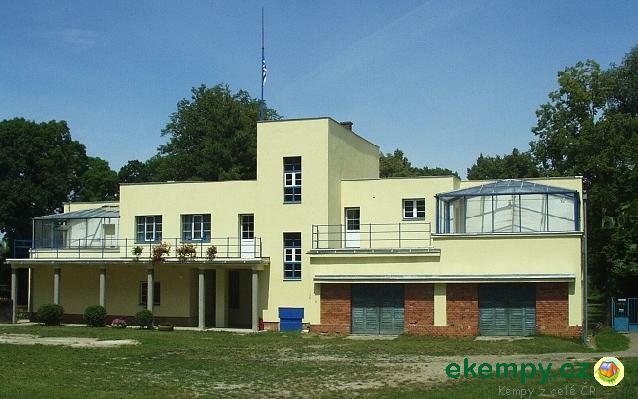 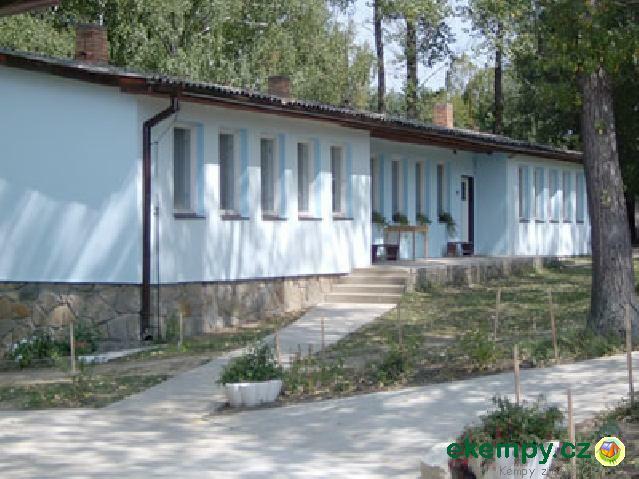 It offers accomodation in cottages, tents, caravans and inside the building. 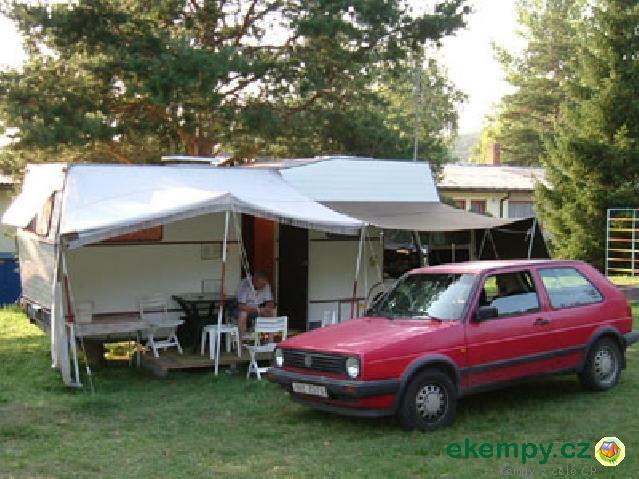 It also offers accomodatio..